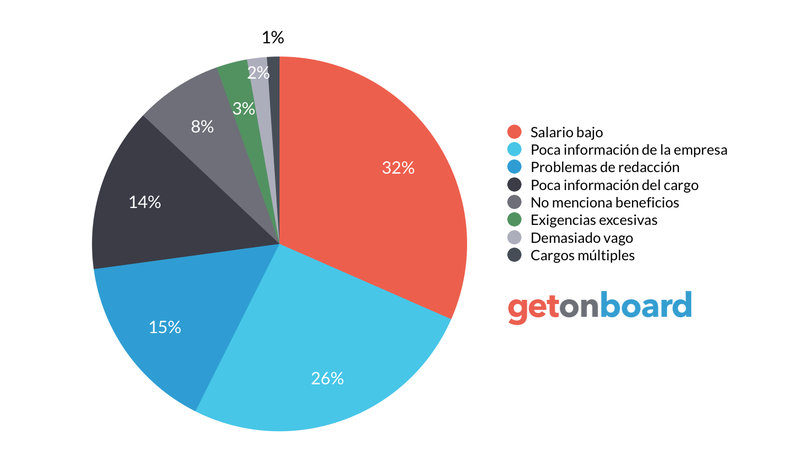 Somos una empresa multinacional con un gran ambiente de trabajo y excelente horario, compatible con tener vida propia. Alianza Neuralis SPA is not currently looking for talents. Interested in working in Alianza Neuralis SPA? Follow Alianza Neuralis SPA in Get on Board and we'll notify you when new jobs are published.